Incredible limousines and bachelor party packages! Are you planning a bachelor party in Toronto? Or a Bachelor party in Niagara Falls? Are you looking to hang out with the boys and have heads turn as you and your party pull up to the city’s best nightlife spots while experiencing true VIP treatment? Then you need to book your bachelor party limo service with Rolls Royce Classic Limos. We will set up you crew with the city’s finest and most sought after limousines. Forget waving down a cab. Instead you can look forward to a suited chauffeur waiting for you. 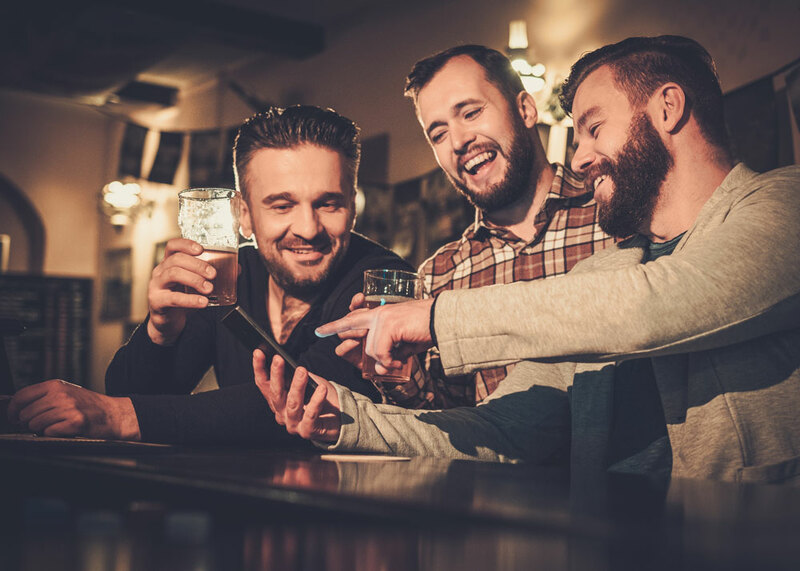 This Bachelor Party Limo Service package allows you a pick up from one location, drop off to your destination and return at the end of your event and drop off to one location of your choice at pre-arranged and pre-scheduled times only.